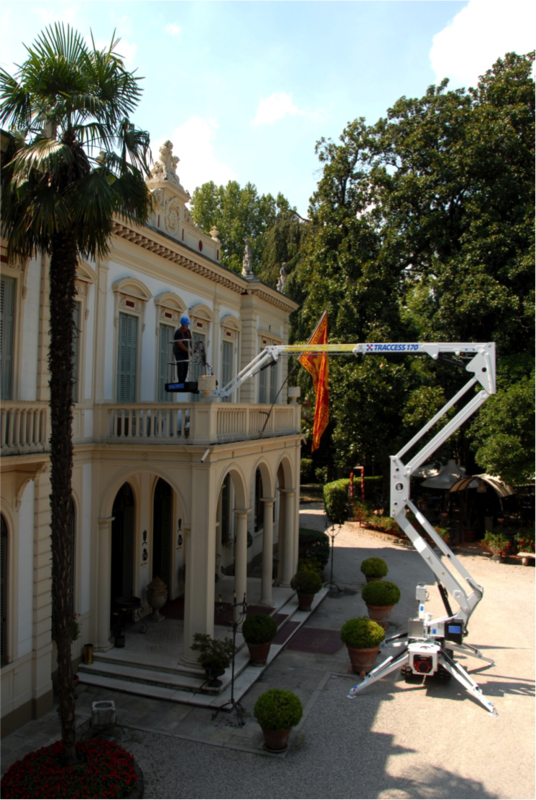 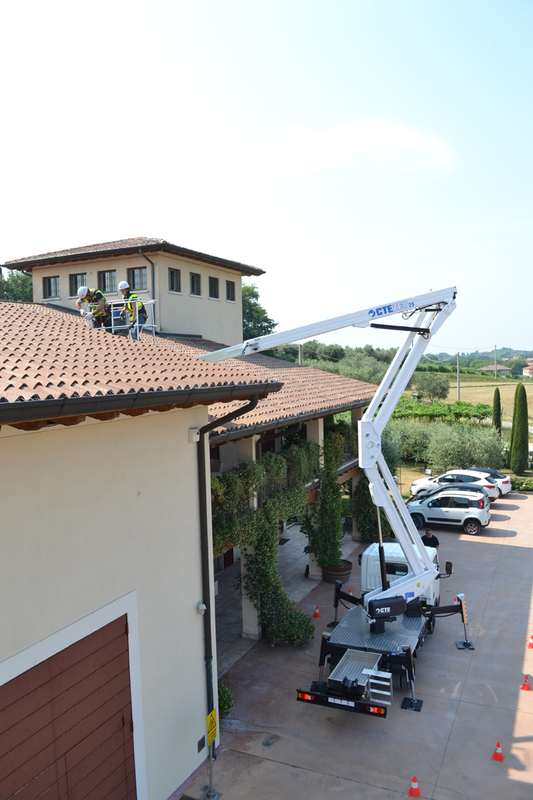 Accuracy, stability and efficiency are basic requirements in order to work well and safely at height, as when working on roofs or on guttering. 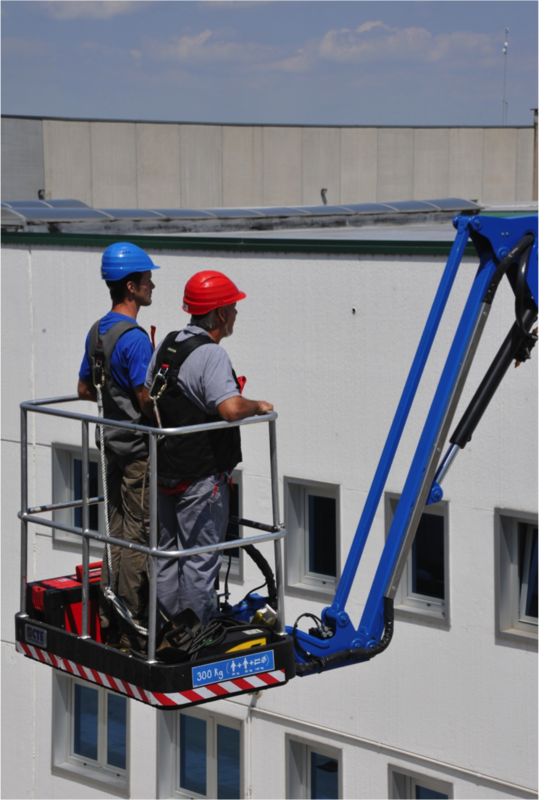 Operating mainly on the roadside you also need to have means that take up little space and carry out handling operations quickly and safely. 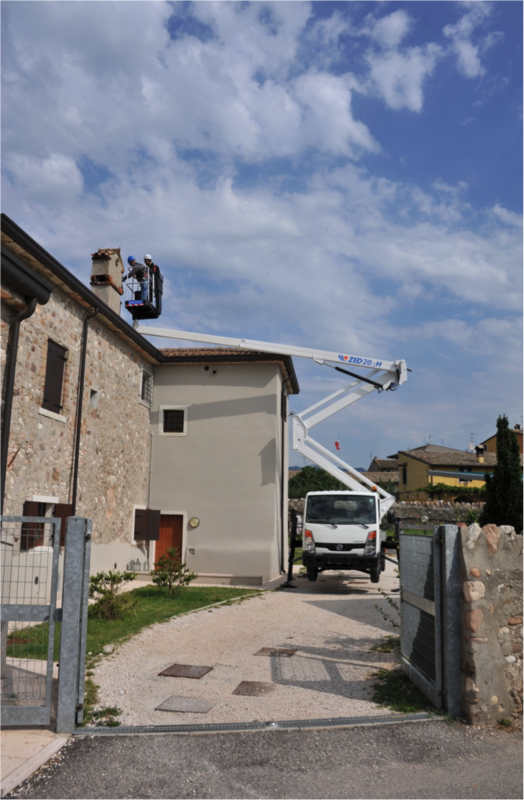 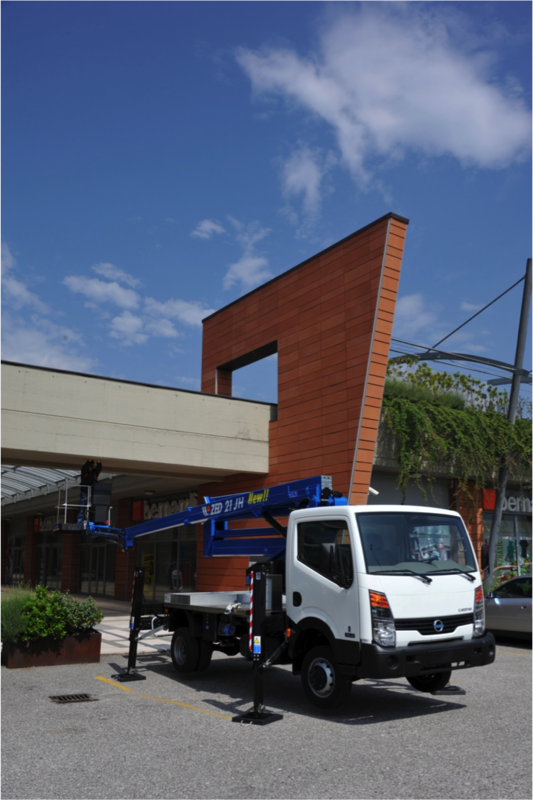 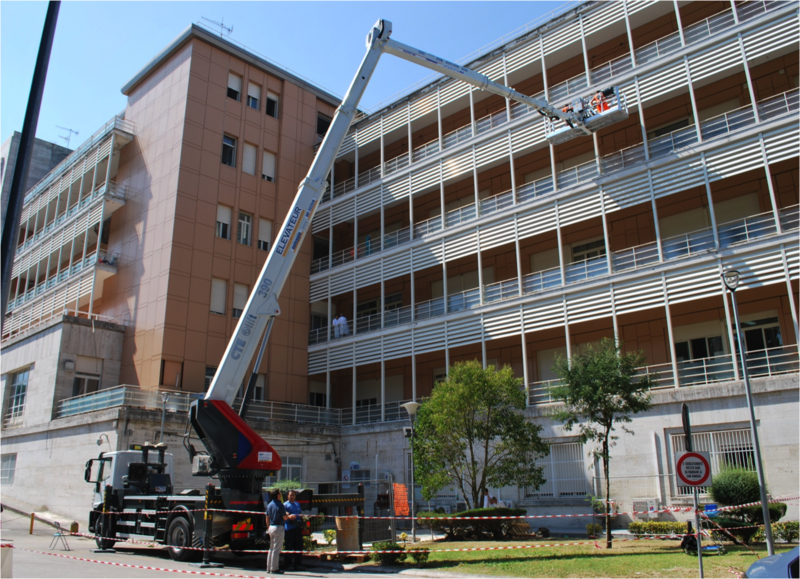 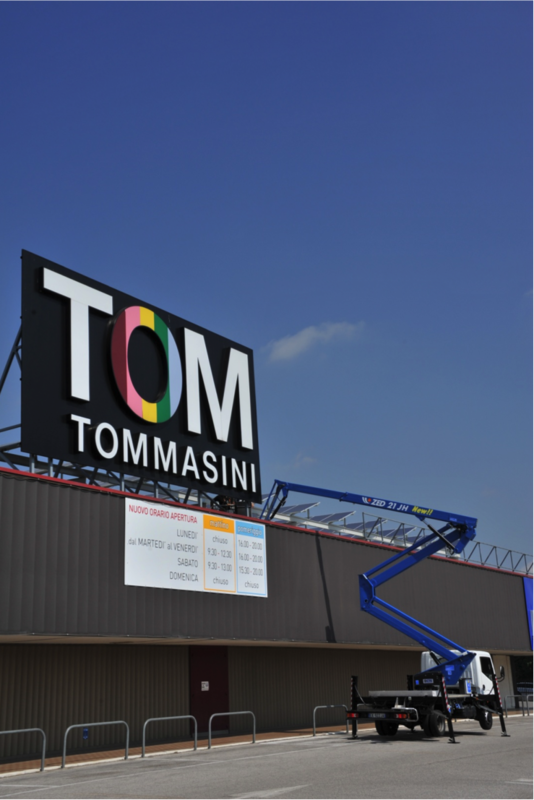 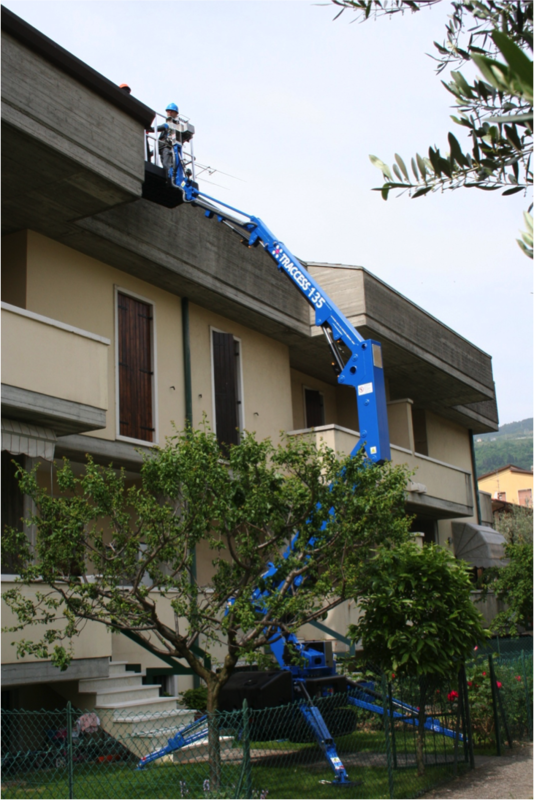 Our range of truck-mounted aerial platforms are ideal for roof workers: CTE ZED truck-mounted articulated platforms with a working height of 14 to 32 m and our truck-mounted telescopic platforms CTE B-LIFT and CTE B-LIFT HIGH RANGE with a working height ranging from 14 m to 61 m.